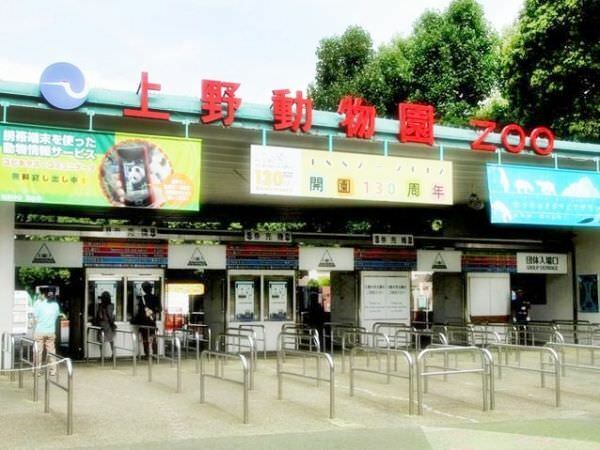 The Ueno Zoo is the oldest and the most popular zoo in Japan. Nearly three million people visit here every year. In 1882, it opened in Ueno Park (refer to #367). A part of the Shinobazu Pond (refer to #368) belongs to this zoo. 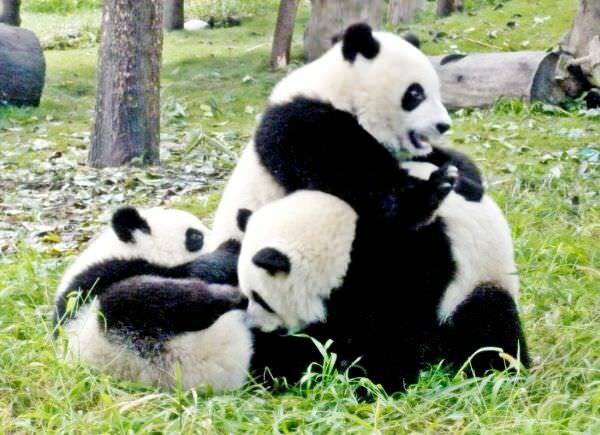 It contains about five hundreds species of animals, which is the second largest number among the zoos in this country. This zoo consists of two parts: West Park and East Park. These two parks are connected with a monorail line.